EGCG-200mg contains the antioxidant EGCG (Epigalloctechin gallate), a major flavonoid derived from green tea extract and found to provide neuroprotective action. 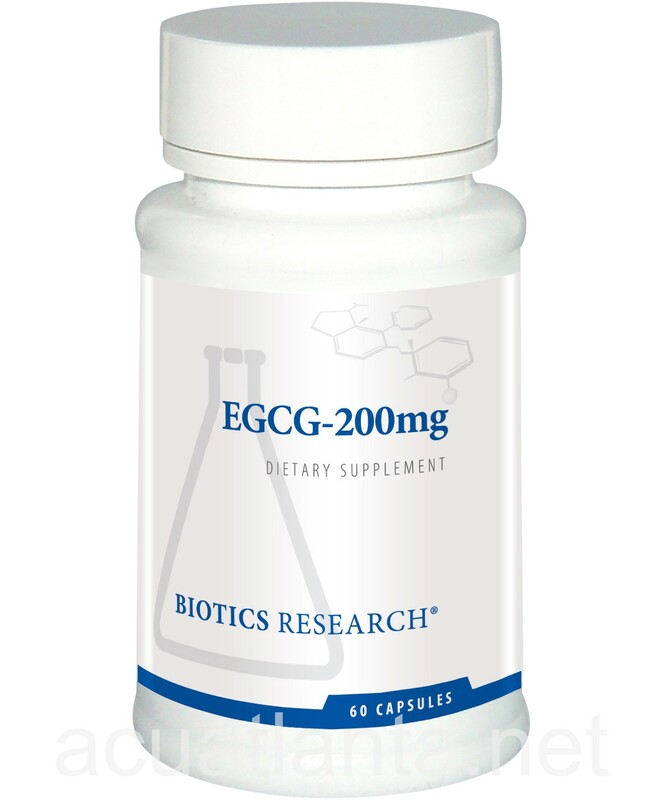 In addition, EGCG has protective antioxidant and anti-inflammatory properties which may benefit mitochondrial functions including ATP production. 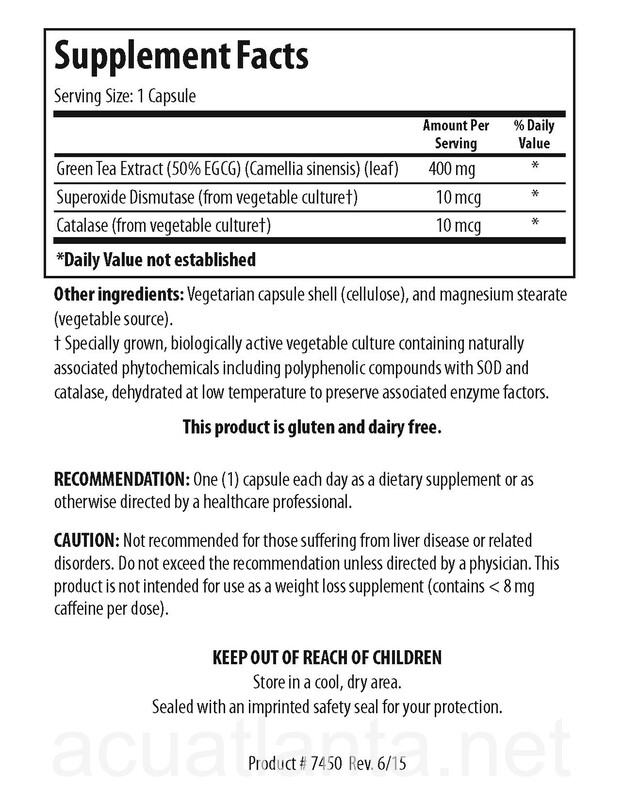 This important antioxidant also supports cardiovascular and immune functions, making EGCG an important part of any anti-aging regime.